The phrase “don’t meet your heroes” can apply as much to cars as to people. Just as individuals often don’t live up to their admirers’ heroic ideals, cars that people like me obsess over don’t always live up to the hype. Whether it’s a sleek looking supercar that turns out to be an utter nightmare to drive, or an overhyped newcomer that looks great on paper, but fells numb and unfulfilling in real life, there are many ways a car can fall short of expectations. But it doesn’t have to be that way. One of the privileges of being a card-carrying member of the International Motor Press Association (IMPA) is being able to attend the group’s Test Days event. Held every fall at Monticello Motor Club about 60 miles north of New York City, it’s an opportunity for journalists to test out a wide variety of cars on public roads, on the track, and off road. At this year’s event, I got to meet a few of my automotive heroes. I’ve been obsessed with some of these cars for decades, others are fairly recent fixations. I’ve even driven some of them before, but never the way they were intended to be driven. They were all different, but they all lived up to expectations. The Subaru WRX was one of my first automotive loves. I still remember my jaw dropping upon seeing one in a dealership back in 2002, when I was in eighth grade and this rally car for the road was just being introduced. Over a decade later, I got my hands on a 2016 WRX. This is a much more high tech version than the original, and arguably less charmingly simple. It’s bigger, and the one I drove was saddled with a CVT automatic transmission, not the ideal choice for serious driving. Still, the WRX put a smile on my face. Puttering along the back roads around Monticello, it made even relatively slow-speed driving feel exciting. It also fit like a glove: after a short time behind the wheel, it felt comfortably familiar. 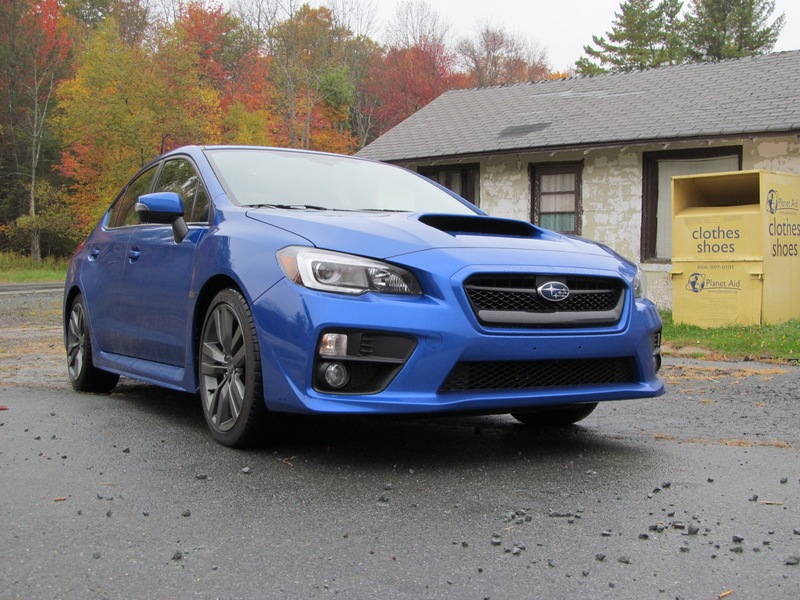 That familiarity continued on the track, where the WRX’s turbocharged engine and all-wheel drive grip made a trouble-free lap easy. By the end of my short time with the car, I’d grown so attached that when I parked it, I reflexively reached into my pocket for a key fob, to lock the doors. Another Japanese performance legend is the Nissan GT-R. It’s a supercar disguised as a comfortable two-door coupe, that can hang with a Porsche 911 Turbo for a fraction of the price. Years before it was made available in the U.S., the GT-R became a legend as one of the top cars in the Gran Turismo racing-game series. That’s how I first found out about it. That R34-generation model was as alluring mysterious as an alien world, and I eagerly followed the trajectory of the current R35 generation from conception to its arrival in U.S. showrooms. I’ve driven the GT-R before, but always on relatively low-speed public roads, with ever-vigilant cops and plenty of other cars. So when I finally got a chance to see what the 545-horsepower beast known as “Godzilla” could really do, I couldn’t get across the parking lot fast enough. While the GT-R has garnered plenty of praise for its unbelievable performance, I’d also heard plenty of criticism. It’s too heavy, and relies too much on sensation-dulling technology, some have said. 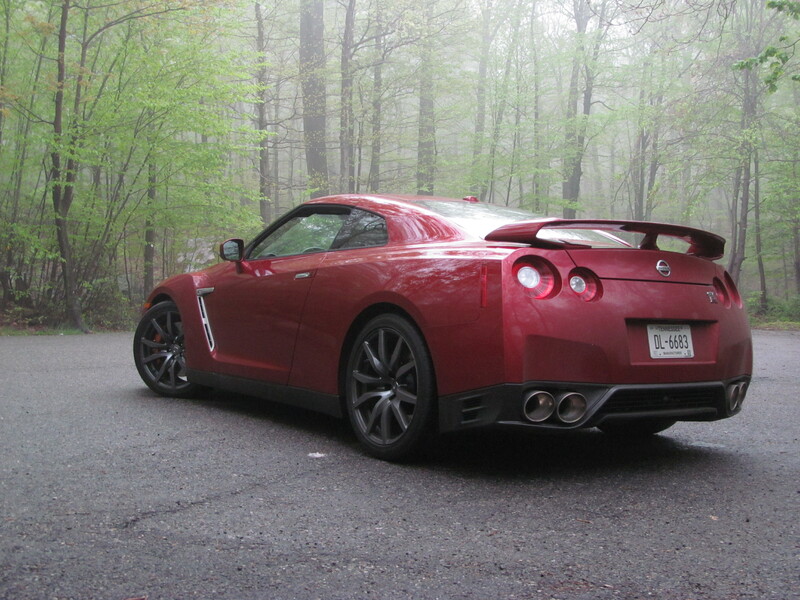 The GT-R certainly is big by sports car standards, but like its namesake, the Nissan is also ferocious. To indulge a cliche, it attacked the corners, but also showed amazing precision. 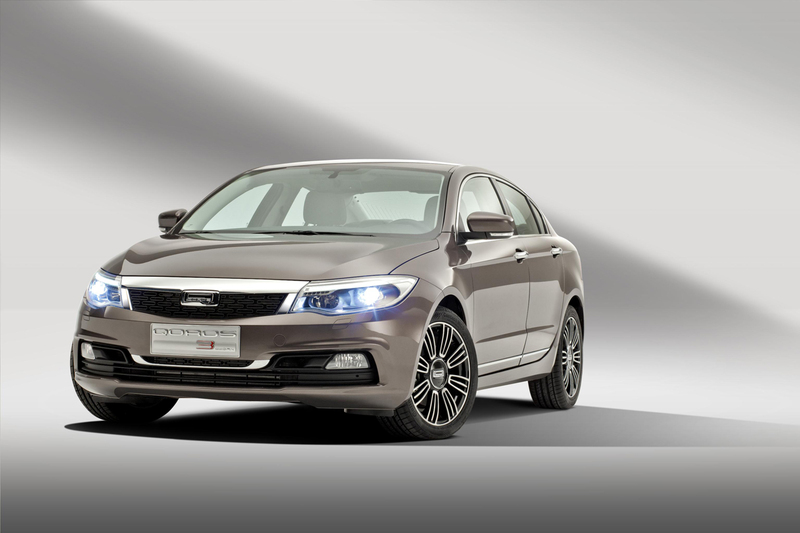 Its clever all-wheel drive system and electronic aids intervened in the only way you want them to, helping to smooth things out, without wresting control away from the driver. It’s not all about speed, though. Off road, it requires as much precision to maintain forward momentum at 2 mph as it does to thread a car through corners at track speeds. One of the legends of this realm is the Mercedes-Benz G-Class, a converted military vehicle that’s been in production since the 1970s. Known as the “G-Wagen,” it’s been masquerading as a luxury SUV in the U.S. for about a decade now. I love military vehicles, so this boxy Mercedes immediately stole my heart. I never thought I’d get to drive one, but then I found myself crawling down a steep hill in the woods behind the track, with an instructor making pronouncements about left-foot braking and “trusting” the vehicle, like some sort of off-road guru. 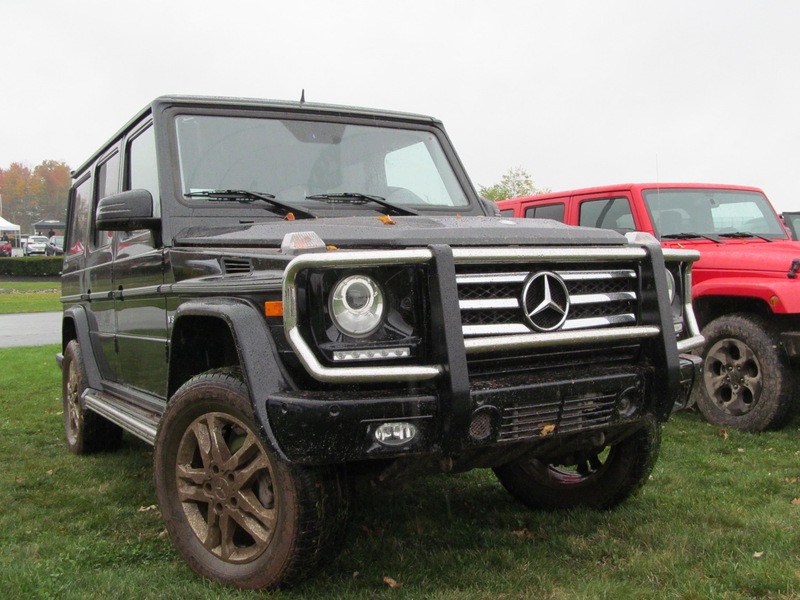 Despite seeming almost as wide as the course, the G-Wagen proved an able partner in navigating the terrain. 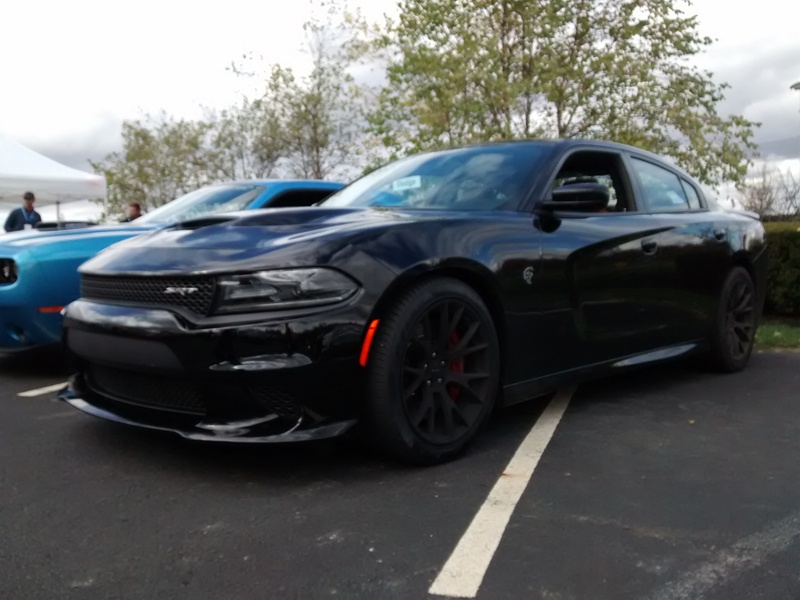 I was at least somewhat familiar with all of these cars, either from years of past admiration or previous drives, but the Dodge Challenger and Charger Hellcat twins were completely new to me. They hit the automotive world like a bomb last year, both brandishing a 6.2-liter supercharged Hemi V8 with 707 horsepower. They may be humble Dodges, but the Challenger and Charger Hellcats can both top 200 mph. The Charger Hellcat is actually the fastest four-door car currently in production. After hearing a colleague’s tale of sliding sideways up a hill in one of these, I was a little intimidated by the Challenger Hellcat. But with some gentle throttle application and the electronic aids turned on, it turned out to be just as easy to pilot as many other performance cars, but much more dramatic. Hit the throttle, and you’d better be awake. 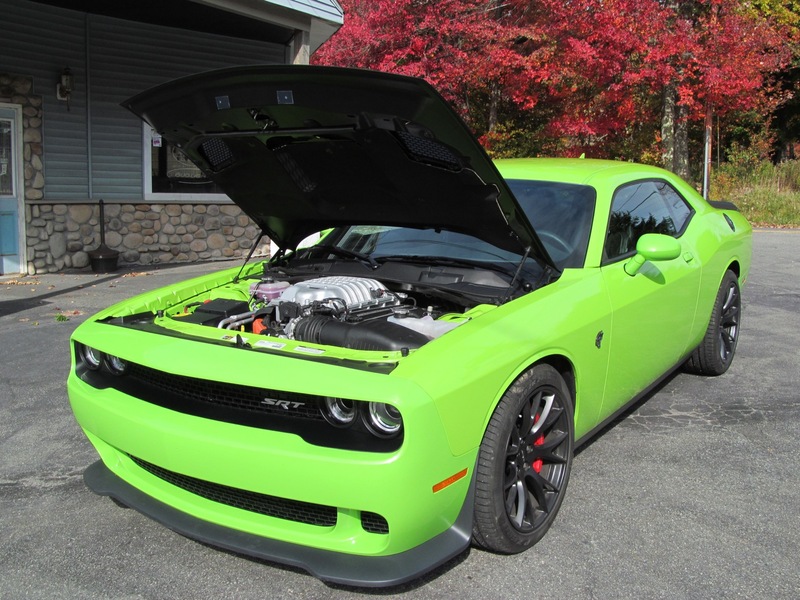 The Hellcat engine pummels you with acceleration and, yes, the 707 hp makes a big difference over less-powerful Challenger variants. 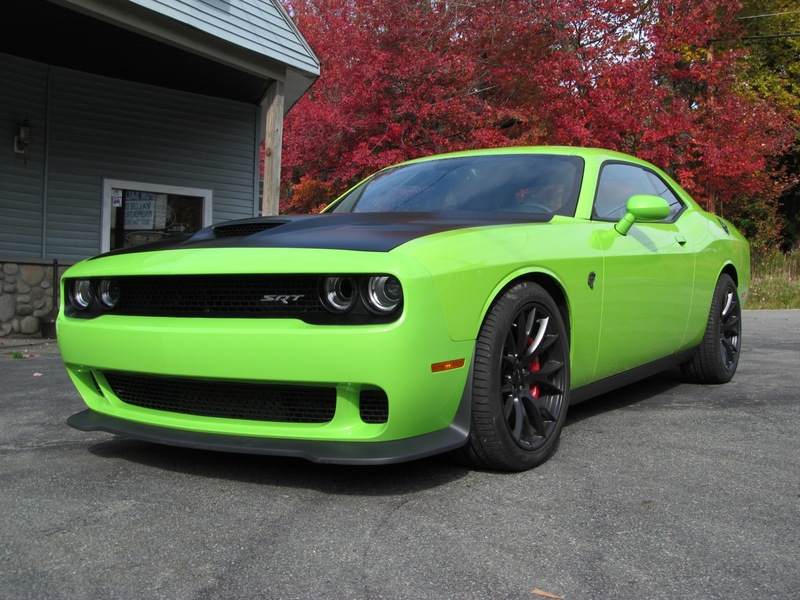 The Hellcat felt like it just wanted to keep accelerating until the very horizon was splattered across its windscreen like a bug, the supercharger cackling maniacally the whole way. In short, it lived up to its billing as a hellacious muscle car. But muscle cars aren’t supposed to be able to handle. I wasn’t sure what to expect when I took the Charger Hellcat out on the track, other than it might be… difficult. Yet while not exactly nimble, the big four door acquitted itself pretty well, and I was very impressed by what it could do in the hands of the Chrysler driving instructor I rode shotgun with after my lap. Where I felt the need to slow down to maintain control, he just barreled through like the Charger was a tiny Miata. Maybe it’s just that today’s cars are more refined than their predecessors, or that consumers increasingly demand cars that can do everything well, rather than sacrifice practicality and comfort to performance or style. Either way, the upside seems to be that today, if a car looks good, it probably is. The news that Apple could possibly be investigating the development of a future production car is quite simply the biggest automotive story since the car was invented. Apple’s reported hiring of around 200 people with automotive-related experience indicates that the Cupertino, California,-based company is preparing to redefine the automotive industry the way it has redefined so many other industries in the past. Even though no one outside of Apple knows anything specific about the car—or if it will ever be sold to consumers—we can tell that it will completely change the industry and the fundamental act of moving from one point in space to another. Here are some predictions about what the car will be like, how Apple will bring a fresh Silicon Valley approach to the moribund Detroit auto industry, and why your car will soon be so hopelessly obsolete that you might as well go out into your driveway and set it on fire right now. The Apple Car will change everything about the way cars are made and sold. Like the company’s other products, it will be built in a factory in China by underpaid workers entirely using components sourced from anonymous suppliers, but will be designed by Apple in California. No car today is made like that. Tesla Motors pioneered the idea of selling cars directly to customers instead of through franchised dealers, but Apple will take things further. Instead of selling cars through its trademark Apple Stores, it won’t sell them anywhere. This streamlines the buying process, saving consumers valuable time they’d normally have to waste test driving, researching, or finding out what a car looks like before buying. And should those consumers accidentally stumble upon an Apple Car through this disruptive, innovative, new distribution system, they’ll find a vehicle that’s like nothing else on the road today. The Apple Car won’t be fast, luxurious, spacious, or particularly reliable. Early reports suggest it will feature “minivan-like” styling. So while existing car companies are stuck in the old way of building cars based on qualities people find appealing or that enable said vehicles to fulfill a practical purpose, Apple will shake things up by being disruptive and innovative. The Apple Car will transcend these petty considerations of “practicality” and “desirability,” ushering in a new era of transportation the same way the iPhone changed communication. Even though we have no details of the car itself, it’s clear we’re looking at that much of a seismic change here. In fact, it doesn’t seem unreasonable to predict that the Apple Car will fly, or drive underwater, or maybe even both. It will also be thought controlled. In addition, the Apple Car is going to end world hunger. Now, you might ask how selling a car is in any way related to a complex global socioeconomic issue like food distribution, but given Apple’s past record of innovation, it’s safe to say that we can expect big things. To sum it all up, we are essentially primitive beings living on the cusp of the invention of fire in this pre-Apple Car epoch. The Apple Car is coming, and once it’s here we won’t be able to imagine living without it, and not just because we will willfully ignore that recent past out of an intense obsession with feeling technologically savvy. We pray the merciful Tim Cook and his ministers take pity on us and produce the Apple Car soon, so that we don’t have to wallow in this sad, unfulfilled existence for long. 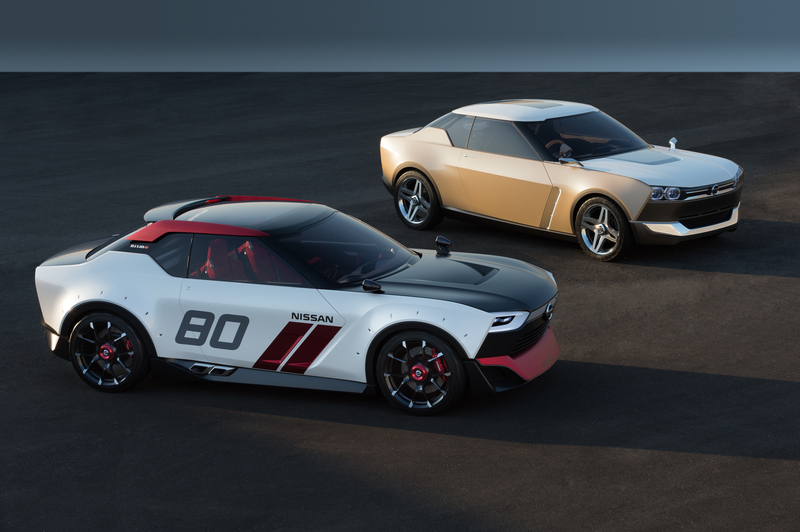 Normally the words “Nissan” and “supercar” don’t belong in the same sentence, but the automotive world is full of surprises. The Nissan GT-R is widely regarded as one of the world’s most capable performance cars, and one that can routinely embarrass products of more prestigious manufacturers like Porsche. I recently got the chance to see what all of the fuss is about during a short drive in New York’s Bear Mountain State Park. 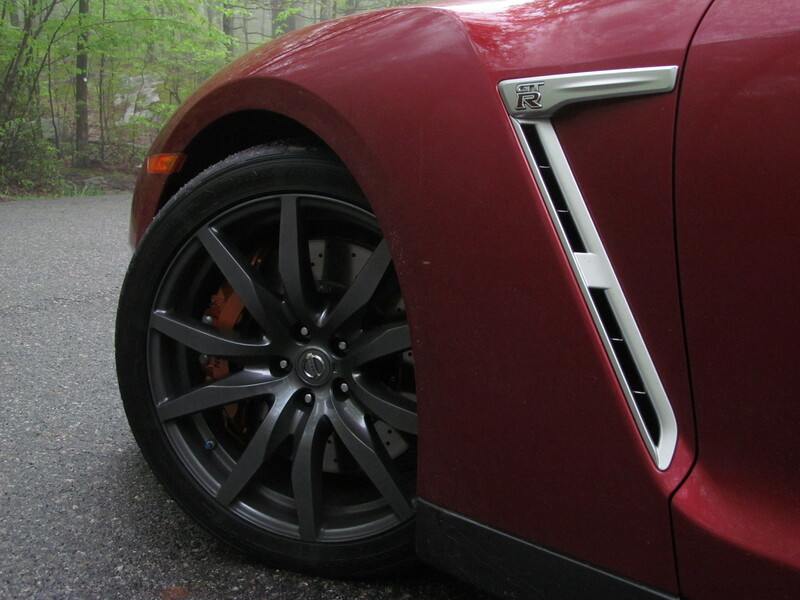 That is, unless you were privy to the generations of GT-R that preceded it. Even before it hit U.S. showrooms, the GT-R had a ready-made fan base of people who had “driven” its predecessors in video games like Gran Turismo. The current R35 generation stepped things up, too. Previous versions were actually hot-rodded Skyline coupes, and went by the proper name Skyline GT-R. However, the R35 is a bespoke design. Under the hood is a 3.8-liter, twin turbocharged V6, connected to a six-speed, dual-clutch transaxle and all-wheel drive. 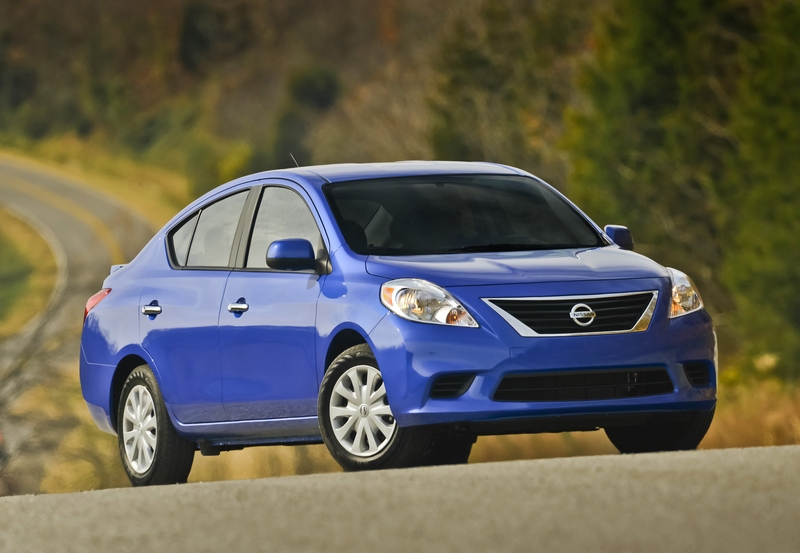 Nissan has consistently improved this powertrain since the GT-R’s launch. 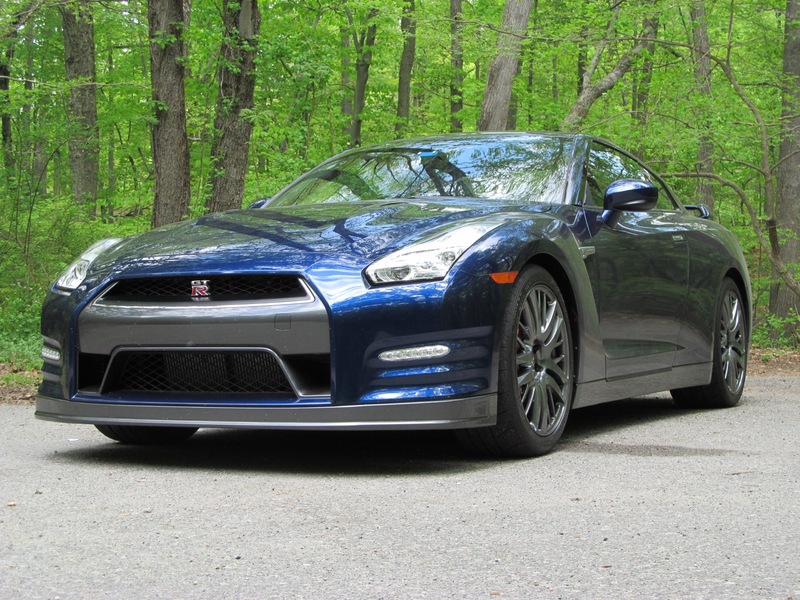 Where 2009 models produced 480 horsepower and 463 pound-feet of torque, the 2015 GT-R I drove boasts 545 hp and 463 lb-ft.
That’s enough to get the 2015 GT-R from 0 to 60 mph in 2.7 seconds. If that’s not good enough, there’s an even more extreme GT-R NISMO model available. I didn’t get the chance to test that performance during my short drive, which was on a slow road littered with cops. That didn’t mean I wasn’t humbled by the GT-R’s awesome reputation. Godzilla was remarkably civil in this situation. Aside from the wonderfully-loud exhaust, its supercar nature is ratcheted down in everyday driving. The controls respond with immediacy but aren’t twitchy and, with the adjustable suspension in a less-aggressive setting, the ride is smooth. 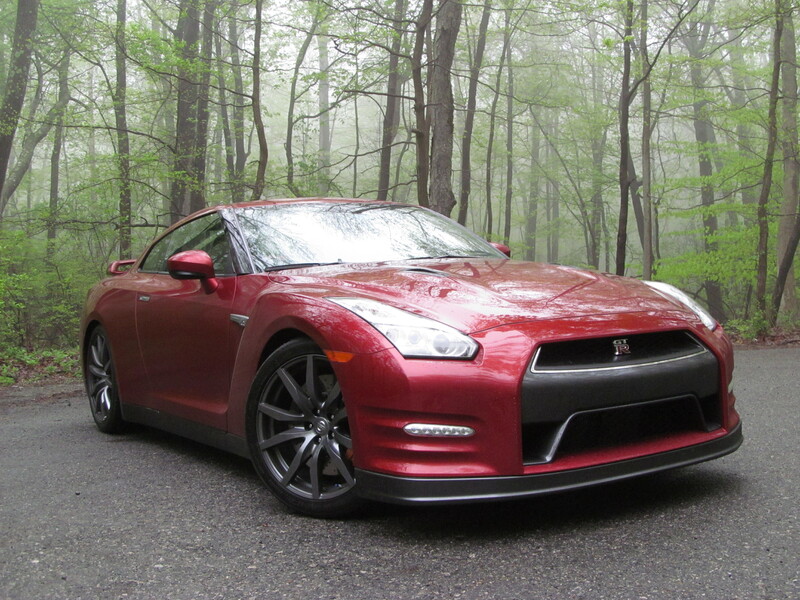 In fact, the only real downside is that it seems like a waste to not drive the GT-R fast. I leaned into the throttle briefly and was rewarded with a ferocious burst of acceleration. Given how docile the car had been up to that point, it was a revelation akin to seeing the machine elves in the walls of reality. So while the GT-R is perfectly enjoyable to drive at normal speeds, its specialness doesn’t really become apparent until you prod it. All things considered, that’s not much of a flaw. Helmets aren’t that expensive. Yesterday, I had the pleasure of driving the 2014 Jaguar F-Type, something that’s been years in the making. Just over two years, to be precise. The F-Type will always be special to me not just because it’s a gorgeous, powerful sports car, but because it’s more or less the first car I’ve followed as an automotive journalist from start to finish. I’d only been freelancing for Digital Trends for a few months in the spring of 2012, but the New York Auto Show was just a Metro-North ride away, and DT was happy for the coverage. The star attraction of the Jaguar-Land Rover press conference was supposed to be a convertible version of the Range Rover Evoque crossover, but it turned out to be a red herring. What really grabbed headlines was Jaguar’s announcement that it would build a new sports car, followed by a short video with a sound byte from its glorious V8, and a photo of a camouflaged prototype. Naturally, the car wouldn’t be unveiled for some time but, after months of speculation, spy shots, auto show events, and media drives, the F-Type is in showrooms. I finally caught up with this sensational sports car at an International Motor Press Association event in Bear Mountain, New York. My driving time was limited, and rain meant the top had to stay up, but it was definitely worth the wait. The cabin of the F-Type is snug but well-appointed, like a luxurious jet fighter. The growl from the engine in this V8 S model makes a stereo superfluous. As the name states, that engines has eight cylinders. It displaces 5.0 liters and, with help from a supercharger, produces 495 horsepower and 460 pound-feet of torque. Jaguar says it will do 0 to 60 mph in 4.1 seconds. 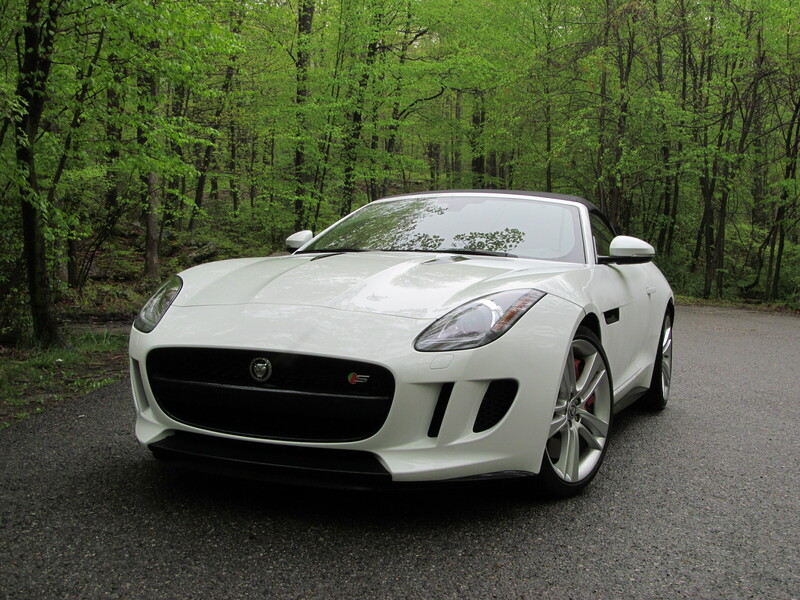 Some might decry the lack of a manual transmission, but the eight-speed automatic seemed up to the task of sending power to the rear wheels as I guided the F-Type around curvy Hudson Valley roads. There are many sports cars with reportedly-good road manners, but this Jag is genuinely enjoyable in an everyday context. The interior is comfortable, and the overrun-crackle emitted by the exhaust in “Dynamic” mode is fantastic, even when you’re stuck behind slow-moving traffic. Whenever a carmaker’s announcement involves words like “sport” and “supercharged,” you expect the resulting automobile to be good. With the Jaguar F-Type, it’s nice to be able to confirm that it is. It’s funny what advertising can do when it’s not superficial. Three years ago, Chrysler launched a Superbowl ad titled “Imported From Detroit,” emphasizing the obvious parallels between the carmaker and the city. While most Superbowl ads feature animals and hijinks, this one was almost inspiring, even if the car it was meant to sell–the 2011 Chrysler 200–was pretty terrible. For a moment, it seemed like corporate America could sympathize with the rest of America, instead of just finding ways to avoid paying taxes. However, in the car industry, things change quickly. Chrysler has established a modicum of stability thanks to its merger with Fiat, revamping its lineup and even producing daring new models like the Dodge Dart and Jeep Cherokee. 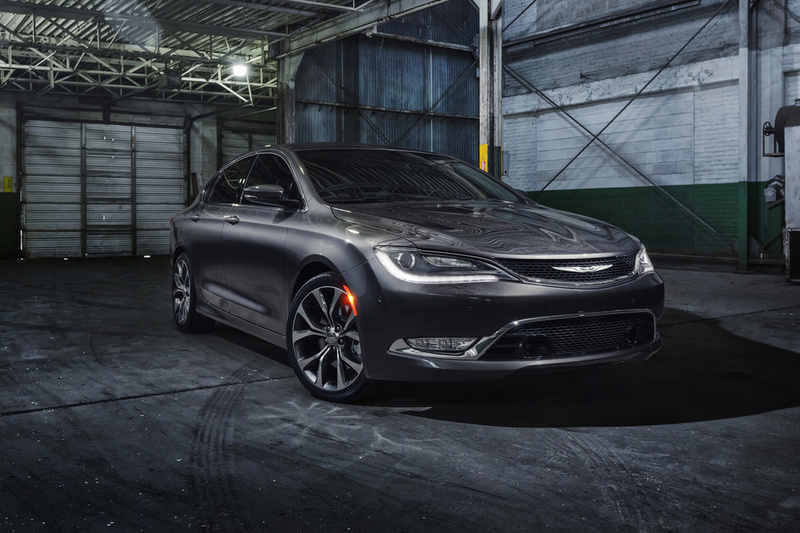 Earlier this week, Chrysler unveiled the 2015 200 at the North American International Auto Show in–you guessed it–Detroit. From Eminem’s purposeful stare in that 2011 ad, you’d think this would be a fulfilling moment, a sign that a city and a car company are climbing out of the pit of doom, together. In reality, it was just another car unveiling. Journalists were impressed by the new 200’s sleek European styling and high-tech powertrain, but it’s a car divorced from its surroundings. Detroit, on the other hand, is worse than ever. The city declared bankruptcy last year, and now everything from its art collection to its workers’ pensions seems to be up for grabs. I wouldn’t want to take a drive through Detroit in the 2015 Chrysler 200. I’d be afraid of getting car-jacked. Of course, the solidarity depicted in Chrysler’s 2011 Superbowl ad was just an illusion; all advertisement is illusion. Still, it’s not easy to watch corporate fortunes rebound faster than civic fortunes. Chrysler still has a long way to go to secure its future, but only its investors will be unhappy if progress doesn’t continue. Corporations can (and do) fluctuate. Cities can’t afford to. They say hindsight is always 20/20. It’s also not very stimulating. The Klingons were right to believe that life isn’t much without glory, and there’s not much glory in reassessing things after the fact. Take Thomas Friedman’s seminal globalization text The Lexus & The Olive Tree. Friedman chose a Japanese luxury car as a representative of all things modern because, when he wrote the book, it looked like Japan was going to take over the world. Friedman was blown away by the robots that assembled each Lexus, because after installing and caulking a windshield, they would spin around to allow a well-placed knife to slice off the residue. It’s the little things, I suppose. 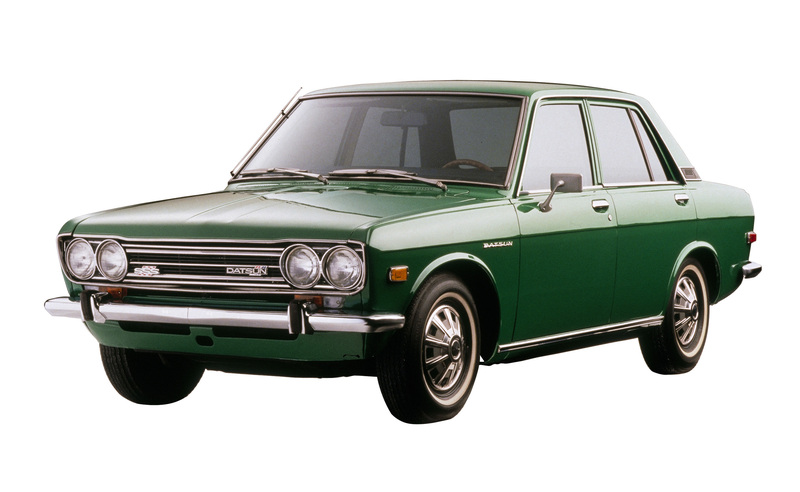 The Japanese car industry’s dominance went beyond its products’ well-sealed windshields. When it debuted at the Tokyo Motor Show in 1989, the Lexus LS400 was a revelation: a car with the luxury of a Mercedes-Benz, and the durability of Keith Richards. As a kid, I remember the adults around me being very impressed when a friend or relative drove up in a Lexus. 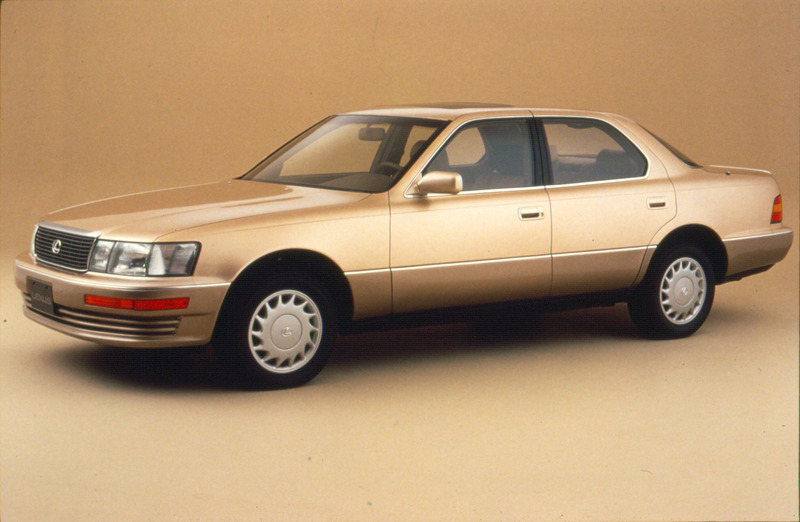 This was the mid 1990s; Lexus had been around for less than 10 years, and it was already a byword for exclusivity. Then there was the Acura NSX, which whipped a Chevrolet Corvette ZR-1, Lotus Esprit Turbo SE, Porsche 911 Carrera 4, and Ferrari 348 in a 1991 Car and Driver comparison test, among others. It seemed like Japan would ruin everything by being too good, but reality turned out to be a lot less dramatic. Japanese cars are still big sellers in the United States, but they compete with reinvigorated American and European makes, as well as a couple from Korea. Plus, many of them are actually built here. As Motor Trend editor at large angus Mackenzie noted in a recent column, Japan is now just one of many competitive nations in the automotive world. Just look at the most recent Lexus LS 460hL: it’s a nice car, but it’s no longer a leader. While Japan continues to excel in other areas of the automotive sphere, it doesn’t strike fear into the hearts of analysts any more. So what’s past is past, right? The media has a tendency toward sensationalism that doesn’t seem to ebb no matter how many times people are wrong. There’s been plenty of hysteria over the past few years that China would take over the world economy because of its rapid growth, and its government’s tendency to borrow the most convenient bits from capitalism and totalitarianism. But are things really that bad? China is already starting to show the strains of unlimited industrialization, so maybe we’re not doomed after all. “Not doomed” doesn’t sound as exciting as an apocalypse, though. Or a car-building robot.